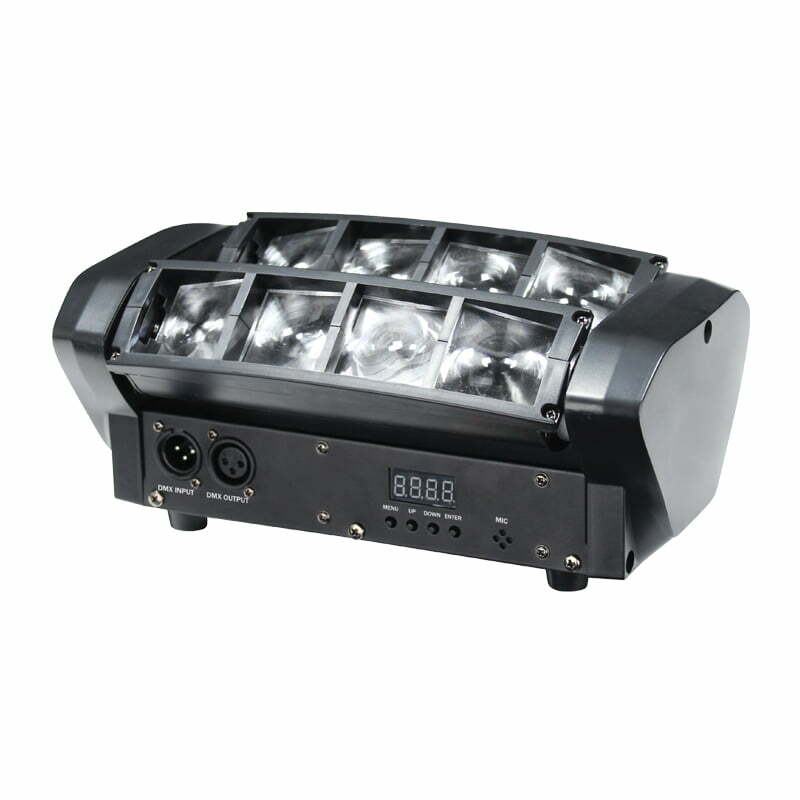 Buy Equinox Onyx LED DJ Lighting from Yowcha, Grimsby Music Shop. 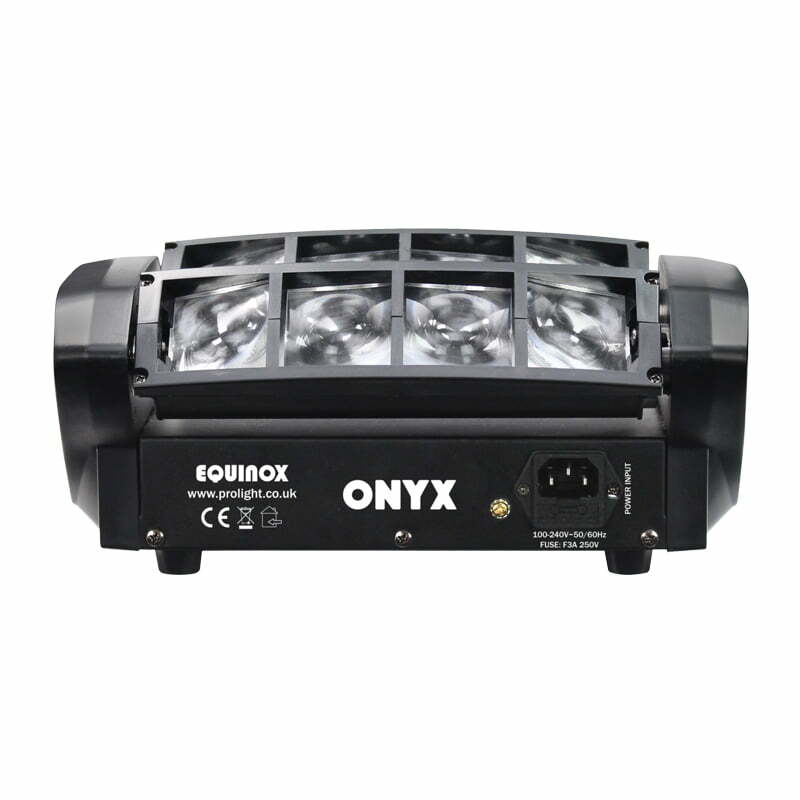 Buy Equinox Onyx LED DJ Lighting from Yowcha, Grimsby Music Shop. Home / Stage Lighting / All Disco, Mobile, Stage Lighting / Equinox Onyx LED DJ Lighting DMX. 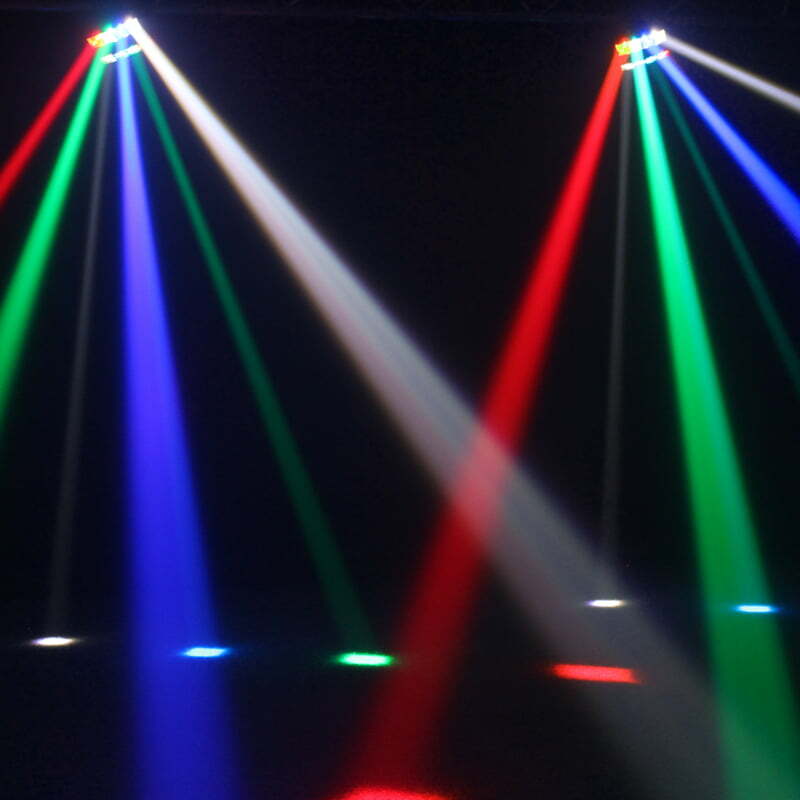 DJ’s, Bars, Clubs, or House Parties! 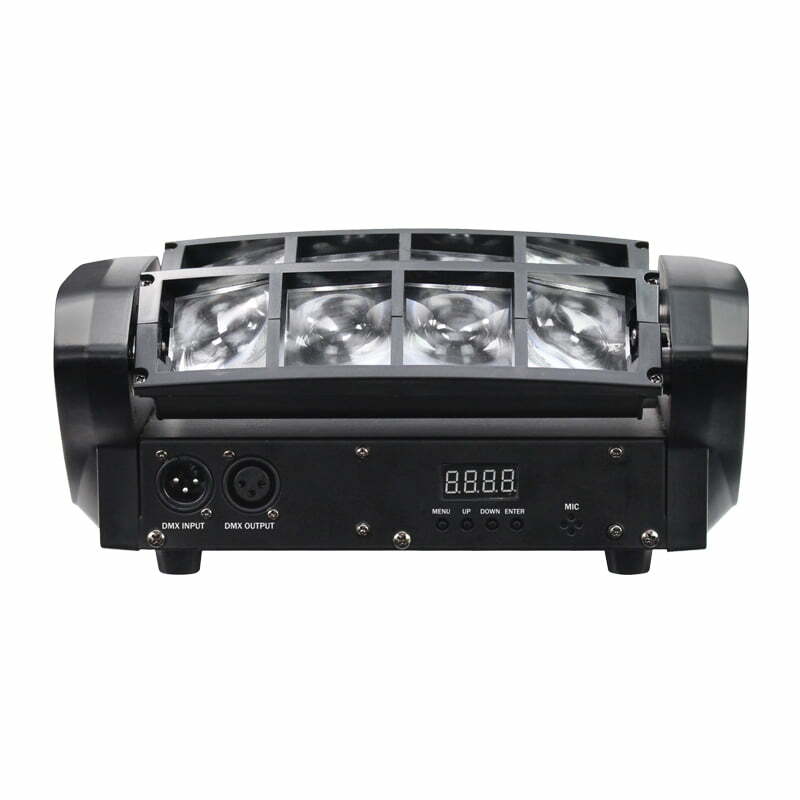 Equinox Onyx LED DJ Lighting DMX. 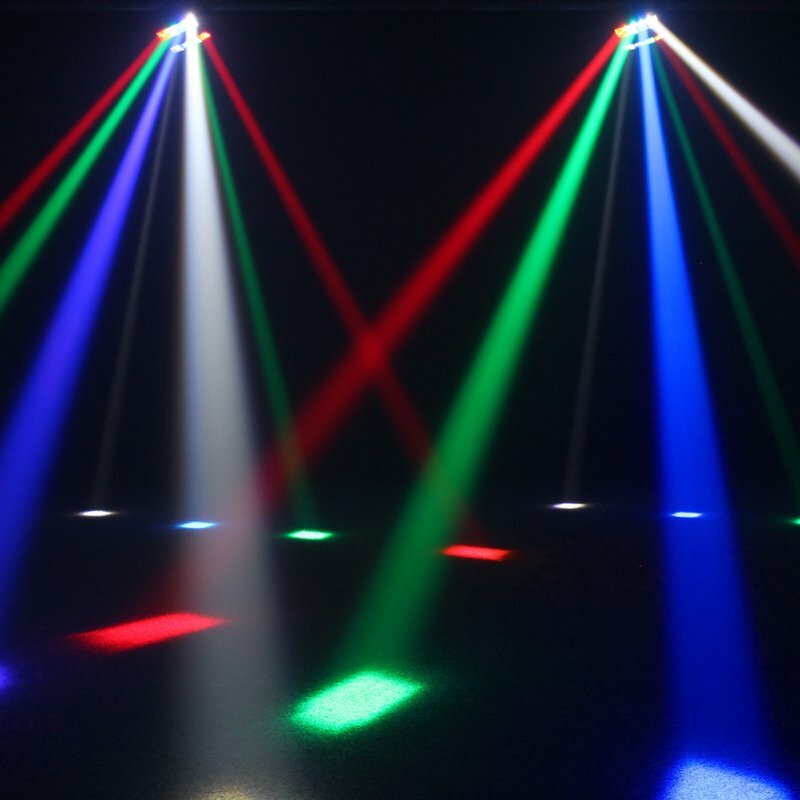 DJ’s, Bars, Clubs, or House Parties! 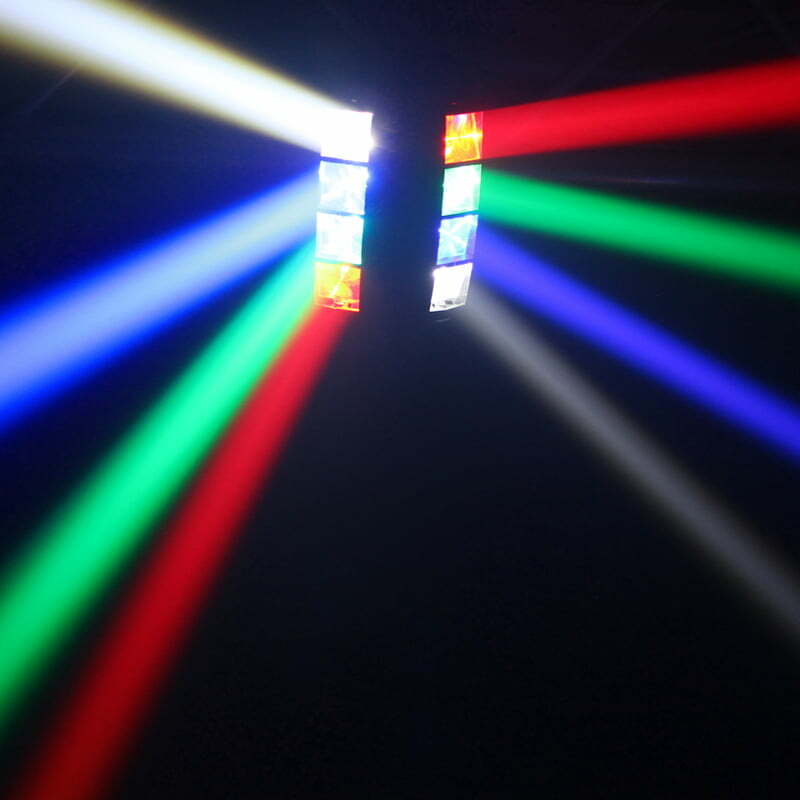 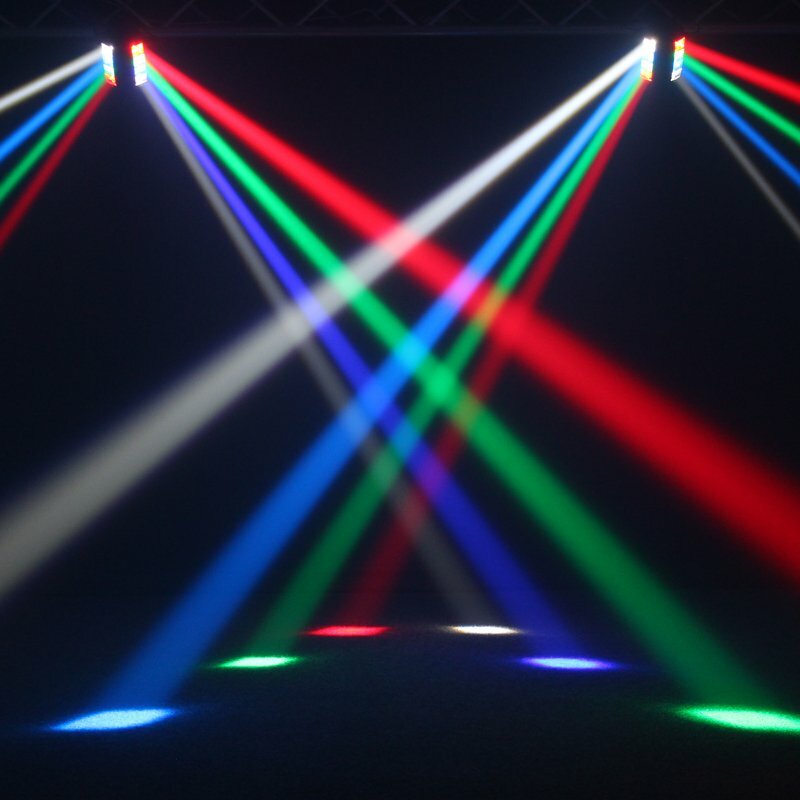 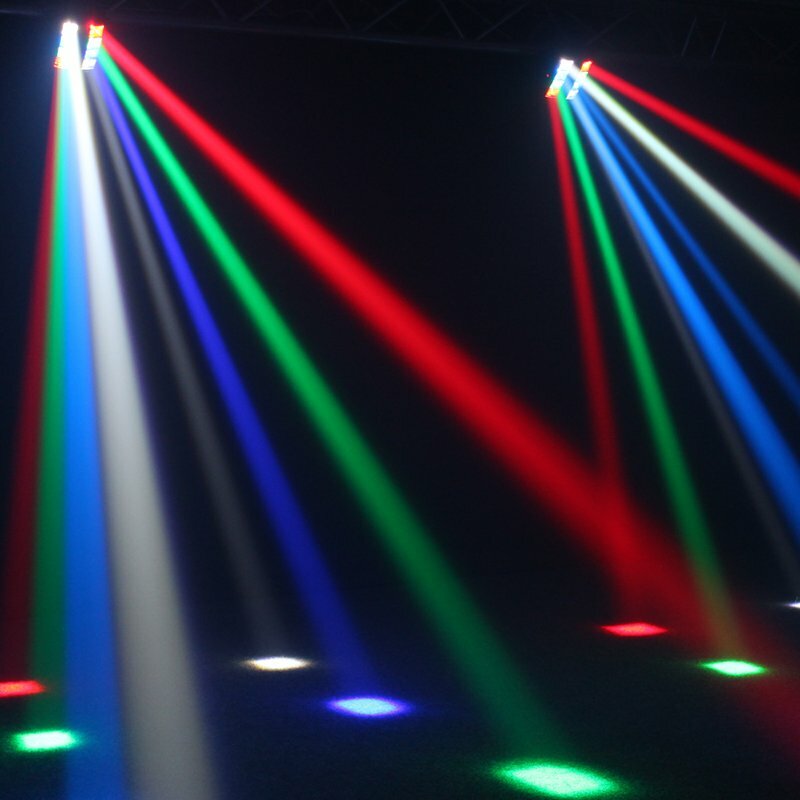 The Equinox Onyx LED DJ Lighting is a fast moving beam effect projecting flashing and sweeping beams of light from its twin bars of RGBW LEDs.